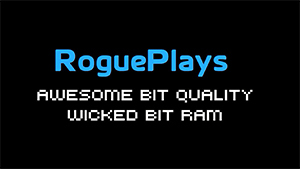 RogueStudio TV is the Youtube and Twitch presence of RogueStudio Comics! Pop culture, Video gaming, and whatever comes to our heads, you can watch it here featuring Rogue, K, and guests of, well, whoever we feel like! Be sure to subscribe to the Youtube and Twitch channels to make sure you are up to date! 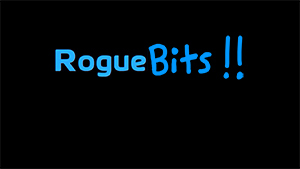 Let’s Plays and Multiplayer Games with Rogue and friends! Live feeds are occasionally available at our Twitch channel, recorded and edited footage is uploaded to our Youtube channel! Speed Runs? 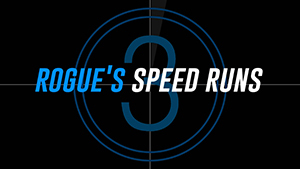 Yup, watch Rogue try and get through a game at the speed of sound! Will she succeed, or will the games defeat her? Pop culture, comics, whatever else comes to mind, you can find it here!